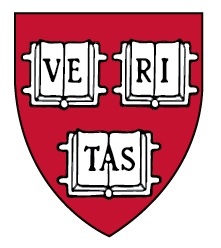 The Harvard & Radcliffe Classes of 1960 will celebrate their 60th Reunion during Commencement Week, Monday, May 25 (Memorial Day) – Friday (Radcliffe Day), May 29, 2020. The planning effort will begin in the spring of 2019. Please, if you are interested in being involved in the planning, have specific ideas you would like addressed and/or you have questions, don’t hesitate to contact Henry Marcy, hjmarcy@comcast.net or Jane Simon, jcsimon60@post.harvard.edu. Thank you.